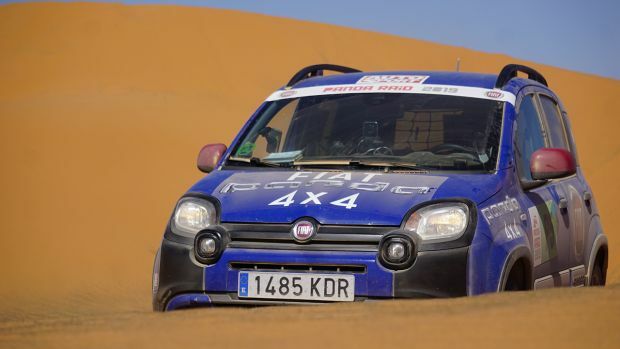 The “Fiat 500 Forever Young Experience” Project wins the gold medal in the “Best Event” and “Best Guerrilla Marketing” categories. 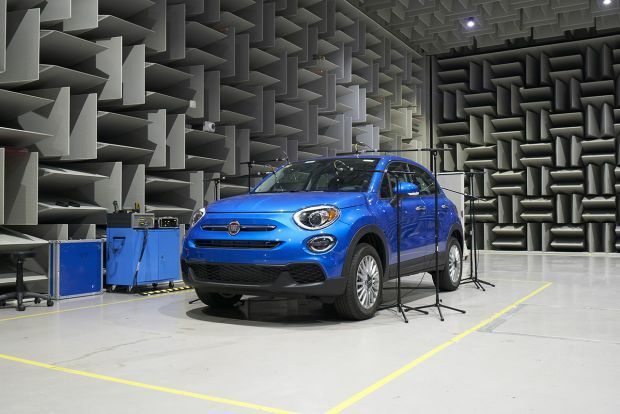 The panel appreciated the originality of the tour which celebrated the 60th anniversary of Fiat 500 last year. 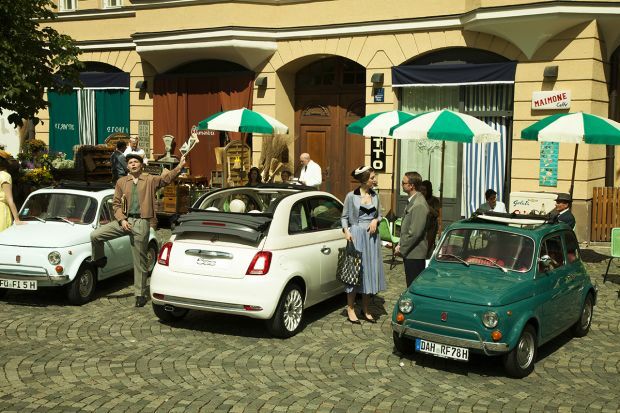 The tour landed in Cannes, Munich and Madrid, recreating 1957 with extras in full costume, shops and vintage Fiat 500s. Until now the project has collected 11 national and international accolades. The NC Awards ceremony took place in Teatro Elfo Puccini in Milan last week. Each year, key names from the marketing and communication worlds join the panel for these awards – created by ADC Group publishers to celebrate integrated marketing communications in Italy. 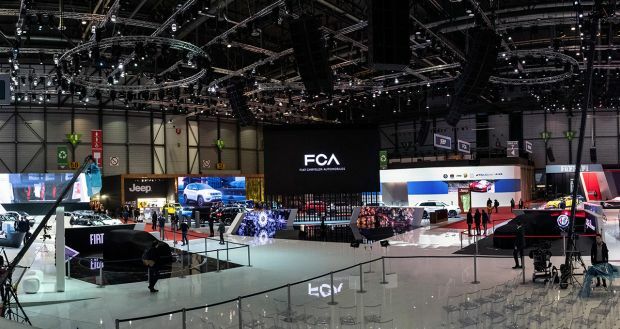 This year, the “Fiat 500 Forever Young Experience” Project won a prestigious gold medal in the “Best Event” and “Best Guerrilla Marketing” categories. The tour has collected 11 national and international accolades until now, including the coveted “GrandPrix 2018“. 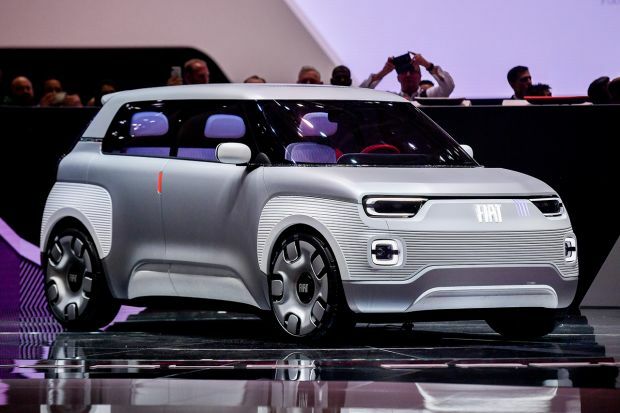 Created by the Ideal agency, the project reproduced 1957 in three cities – Cannes, Munich and Madrid – to celebrate the 60th birthday of the Fiat 500 and recreate a genuine journey through time. Each leg of the tour expressed the local culture of the chosen locations. It ended in Madrid with a jaw-dropping event featuring nearly one hundred actors and extras in full costume, charming vintage shops representing some of the best Italian-made fashion, food and design, and classic Fiat 500 cars. The undisputed star of the “The Fiat 500 Forever Young Experience” Project was the 500 special edition dedicated to the 60th anniversary. The numbered limited edition paraded like a movie star along the seafront at Cannes – the French town famous for its International Film Festival – and was greeted by thousands of tourists who never stopped photographing it. It received the same kind of ovation on the distinctive Wiener Platz in Munich – one of the Bavarian city’s most famous locations with a small permanent market and nearby Hofbräuhaus beer-cellar. Over seven thousand visitors thronged in the lively Calle Jorge Juan da Calle de Serrano – one of Madrid’s biggest urban entertainment areas – lighting it up with flashes from their cameras and smartphones as they photographed the car as well as the splendid set created to showcase the timeless Italian icon. The new 500 Collezione enjoyed a similarly warm welcome. Its own European tour ended a few days ago in Madrid after having touched Milan, London, Berlin and Paris, which are the international capitals of fashion, style and art. The 500 Collezione, the thirteenth special edition to be launched over the past eleven years, modelled on these prestigious catwalks. 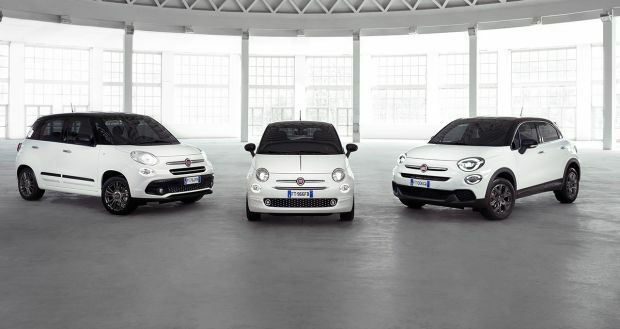 The Fiat 500 has always been a trendsetter which, while remaining true to itself, has been re-interpreted over the years. It has been linked to a number of iconic brands from the worlds of fashion, luxury yachts, art and sport, to name a few, in an array of special editions created to explore unusual territories for a city-car. 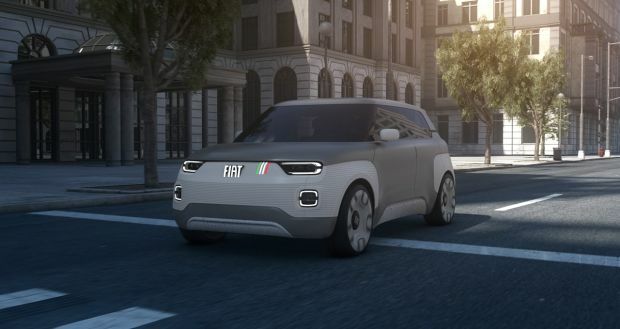 The prestigious selection features a number of tributes to the iconic Fiat, such as the 500-60esimo and Anniversario versions, launched last year to celebrate the 60th anniversary of the great little car.